'A bestselling writer's American debut and a heart-wrenching novel of WWI--a tale of love, regret, and the powerful draw of the road not taken. Iris Crane's tranquil life is shattered when a letter summons memories from her bittersweet past: her first love, her best friend, and the tragedy that changed everything. Iris, a young Australian nurse, travels to France during World War I to bring home her fifteen-year-old brother, who ran away to enlist. 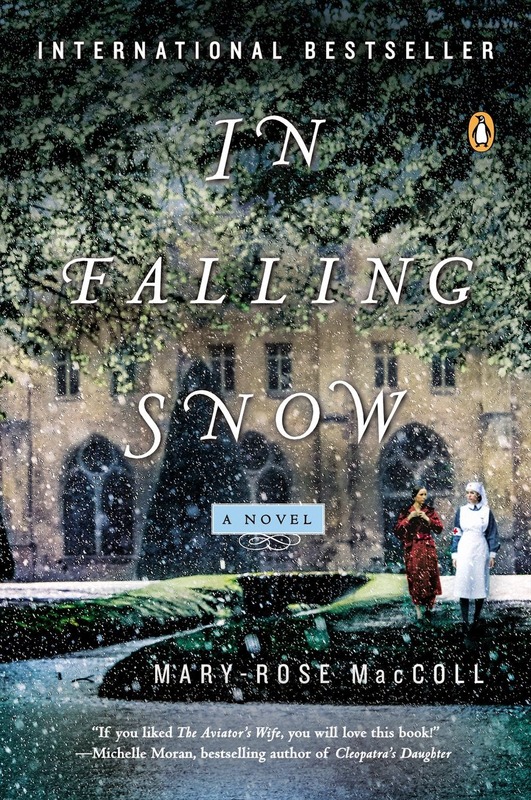 But in Paris she meets the charismatic Dr. Frances Ivens, who convinces Iris to help establish a field hospital in the old abbey at Royaumont, staffed entirely by women--a decision that will change her life. 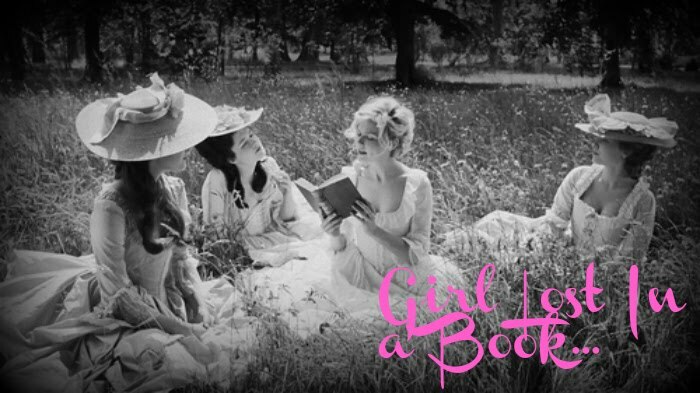 I usually tend to like books that go back in time and spend some time in the modern world. This was one of those types of books. However, I really didn't enjoy this one all that much. I spent half the time reading this book being confused. Normally books that go back and forth from the past to the present are clearly marked and easily understood by the reader. This book was all over the place. When I was reading, one moment I was in World War I and then simply the next I was in present day Australia. It was very hard to keep up, not one bit clear and frustrating. Also, with the huge success of Downton Abbey, a slew of books featuring World War I have been released over the past couple of years. This one was of those books, but it really didn't stand out. Nothing about it was really unique and it just seemed to get lost in the enormous amount of books it competes with. It was overly long and confusing for the reader and the plot was simply predictable. I mean, we all know how WWI turns out due to history, but I want to read something a little exciting. I find that this book simply just didn't really appeal to me. The setting was right, but nothing really endeared me to this writer or to this novel. It simply was a way to pass the time by reading something, but it is something that I will find easy to forget. Predictable books are so boring to me and I got predictable with this one. I want something a little different and exciting. If you are looking for a read along the same lines, I would skip this one and go for something else. It's always a bummer when a book disappoints!